Just as Salvador Dali never drew a straight line when he could create a curve, ÉLÉVATIONE refuses to play by the rules. 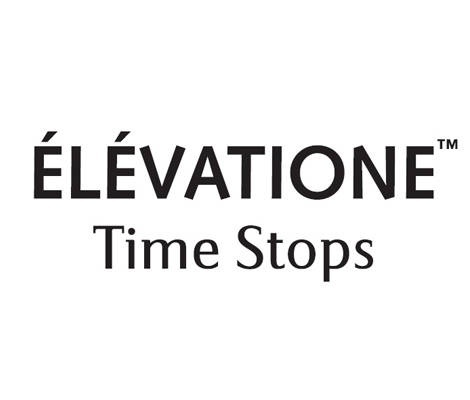 ÉLÉVATIONE is a luxury skin care brand that dares to wonder why aging gracefully has received so much acclaim. As Dali always knew, it’s better to be a rebel. Dali dedicated his life to redefining conventions and defying expectations. Because of that, he is more than an inspiration for ÉLÉVATIONE. His life’s works are a roadmap, his essence an infusion. In his honor, ÉLÉVATIONE will stop time, send the clock’s hands ticking backwards. ÉLÉVATIONE will allow women worldwide to control their own destiny. While some art may be instantaneous, a work of true greatness requires dedication. To reconfigure the way the world was viewed, Dali had to commit himself to his creations, mind, body and soul. With that same spirit, ÉLÉVATIONE commits itself to perfecting the naturally-infused formulas that preserve, restore and repair youth, and enable women to experience time on their own terms. The ÉLÉVATIONE experience is available to women all over the world, in major locations ranging from London to Hong Kong.